Vada's Blog Stamp Inks and Paper : Go Packers!! 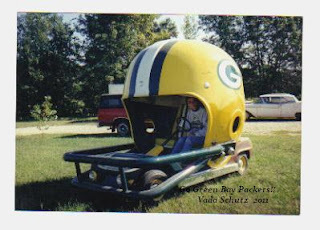 Ladies I'm off for the week-end, Just a little "Packer Must See Game". Until Monday! Take care! Stay Warm! Have a blast and catch you on Monday! Love that picture! Hugs and stay warm!